Roger Lynch T’95 videoconferenced with Center MBA Fellows on Friday, January 30, 2015. This was a private event for center MBA fellows and invited students only. 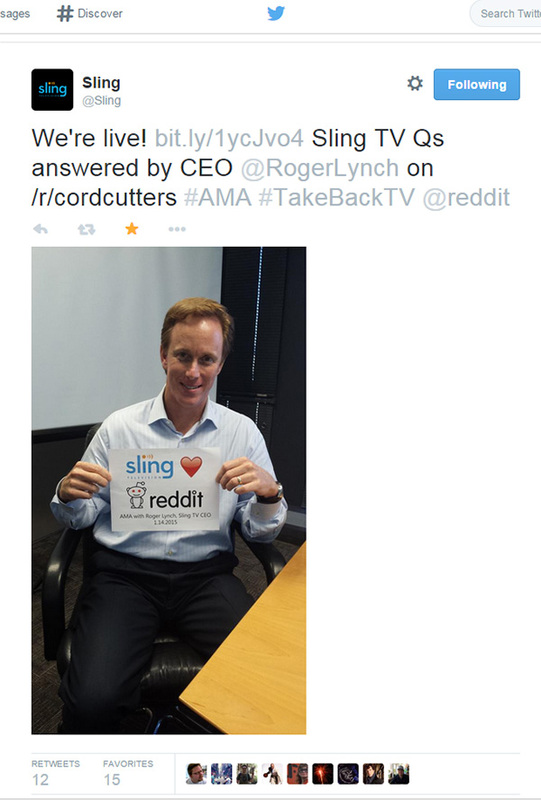 Mr. Roger J. Lynch is CEO of Sling TV and has served as CEO of DISH Digital LLC, a subsidiary of DISH Network Corp and Echostar Corp., since July 2012. He has also served as Executive Vice President of Advanced Technologies at DISH Network Corp. and EchoStar Corp. since November 2009. 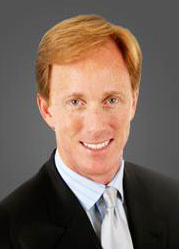 Prior to joining DISH and EchoStar, Mr. Lynch spent ten years in the United Kingdom where he served as the Chairman and Chief Executive Officer of Video Networks Limited from January 2003 to 2009 and, prior to that, as the President and Chief Executive Officer of Chello Broadband. Prior to this, Mr. Lynch was an Investment Banker with Morgan Stanley in London, Silicon Valley and New York, where he specialized in Internet, technology and media corporate finance. In this role, Mr. Lynch orchestrated IPOs, financings and mergers for more than 35 leading companies. Prior to this, Mr. Lynch had roles managing manufacturing operations and in physics and engineering. Mr. Lynch holds an MBA from The Tuck School of Business at Dartmouth College and a BSc in Physics from the University of Southern California. The Digital Strategies’ DDI video conference series allows our MBA Fellows the chance to have intimate conversations with key technology leaders. Hour-long sessions focus on a particular topic or range of topics of interest to the fellows, and enable the small group to participate in an engaging discussion about a key element of technology and how it impacts or drives corporate strategy from the perspective of the guest speaker. Fellows come away from each Digital Drop-In with a clearer sense of each guest’s perspective on an issue or topic impacting his or her enterprise in a significant way.